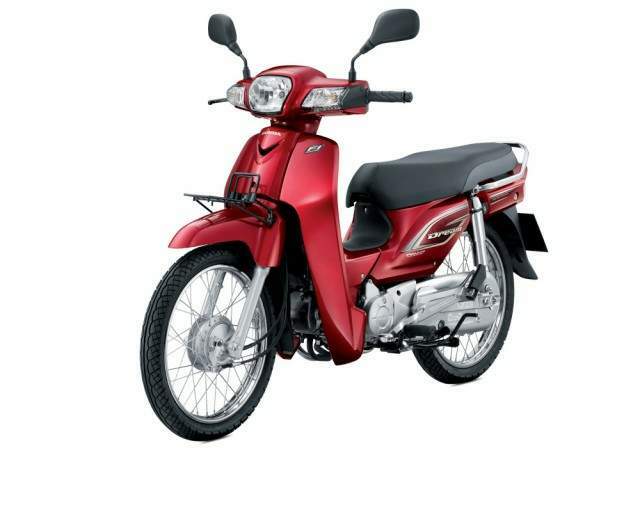 The design of this New Dream 110i tells us that Honda engineers still able to revive their popular cub, the Dream a.k.a EX5 in Malaysia, to the new futuristic design along with new technology such the advanced programmed fuel injection system, the PGM-FI which is proprietary for Honda. The design really takes the cue from the previous version of Honda EX5 Dream. I can feel the aura strongly about it even it came with so many improvements. The key system are now equipped with shutter to prevent theft which is the usual concern of owners. It gets new meter panel with new colours and new design. Much more hexagonal look than the previous one that look more squarish. Headlamp are also upgraded with new design along with the tail light that are now much modern and cleaner. 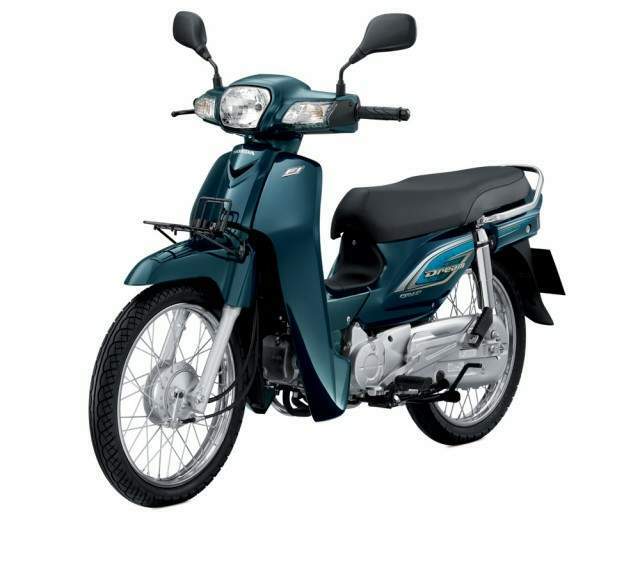 One special thing about bikes in Thailand is that it came with front basket that is placed just above the front mudguard. 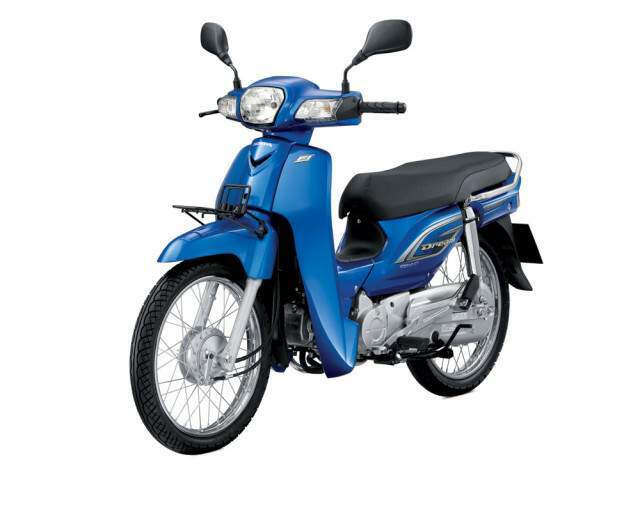 The Honda New Dream 110i comes in 4 colour to choose from that is red, green, blue and black. All colour are good with this bike, which one you choose will be a great choice (if it came to Malaysia). Conclusion? This is the great improvement over the classic interpretation of modern ‘People Mover’.